Conceived by the National Collaborative for Digital Equity at New England College, in close collaboration with the NH Department of Education, New Hampshire National Education Association, and EBSCO, the Habit of Mind Partnership is dedicated to providing educators with lowest possible cost access to a vast array of full-text resources on evidence-based practices in education. Funding is made possible by the Department of Education. 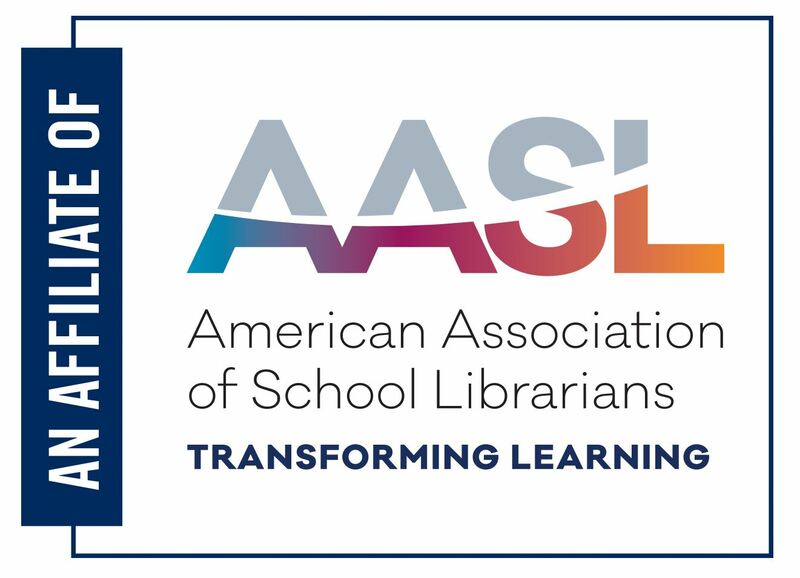 This resource presents a fantastic opportunity for School Librarians to be leaders in helping teachers and administrators improve their professional practice by accessing academic research. This page is designed to provide you with a variety of tools that you can use to promote this resource. Please note that this resource does not replace the EBSCO resources for students coordinated by the State Library. 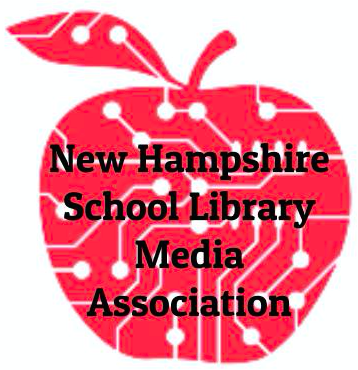 Password - refer to the email sent through the listserv or contact nhslma@gmail.com for assistance. Handout created by the National Collaborative for Digital Equity. EBSCO Tutorials by NHSLMA is licensed under a Creative Commons Attribution-NonCommercial-ShareAlike 4.0 International License.